The SCOLA Face book page is a place where SCOLA fans from around the world can learn about SCOLA providers, discover the services we offer, and learn recipes, vocabulary, and more from our Country of the Month. Through Facebook we have connected to thousands of people around the world, and just recently we gained our 25,000th fan! We appreciate all the likes, shares, and comments that have been posted to our Facebook page because they help us reach out to others, and teaches us what our audience wants to see. 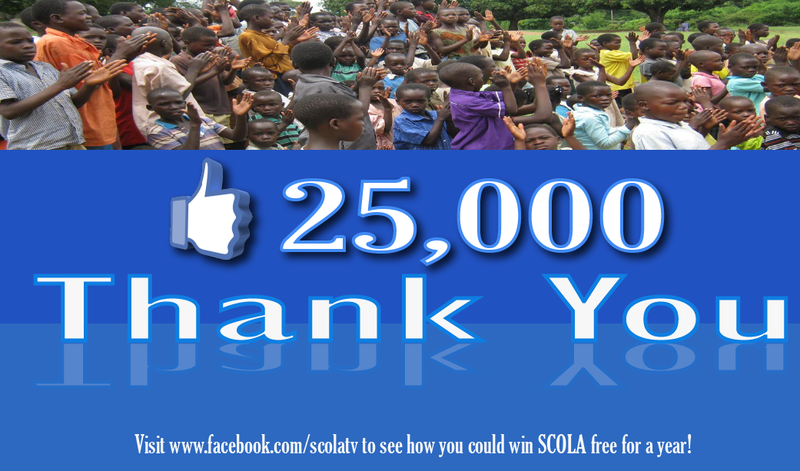 To show our appreciation, SCOLA would like to giveaway one free year of SCOLA services to one lucky person. To enter the contest, visit our Facebook page, and share and comment on the photo we posted thanking our fans for their support. In your comment, tell us how you would utilize SCOLA’s services if you were to win the free year. SCOLA services are great for independent language learners and for use in foreign language classes. Do you want to save time preparing foreign language lessons? Log on to Insta-Class and have access to ready-to-use “instant” multi-media language lessons produced by SCOLA language experts from around the world. Do you want your students to practice their foreign language skills by practicing with a native speaker? Log on to Spoken Word, where native speakers are available for face to face conversation practice anytime of the day. The contest will end Friday, December 20th, at 4:30 p.m. CST, so make sure to visit our Facebook and get your comments in before then! One obstacle teachers face when looking for new classroom resources is their budget. They might find really great programs and services they would like to utilize, but the cost of the resource and their school’s budget can hinder them from taking the next step. This explanation is the reason many teachers give to our sales staff for not subscribing to SCOLA. However, many school systems are not aware that we have a solution that can benefit your entire community! When a cable system starts airing a SCOLA channel, the school district automatically becomes an affiliate of SCOLA, at no cost to the school! Not only is it free for the school, but it also only costs the cable channel a single penny per month per subscriber! Not only will the community get access to international news broadcasts, your school district gets to choose which beneficial SCOLA service is used in foreign language classrooms. Choose Insta-Class and have access to ready-to-use “instant” multi-media language lessons produced by SCOLA language experts from around the world. 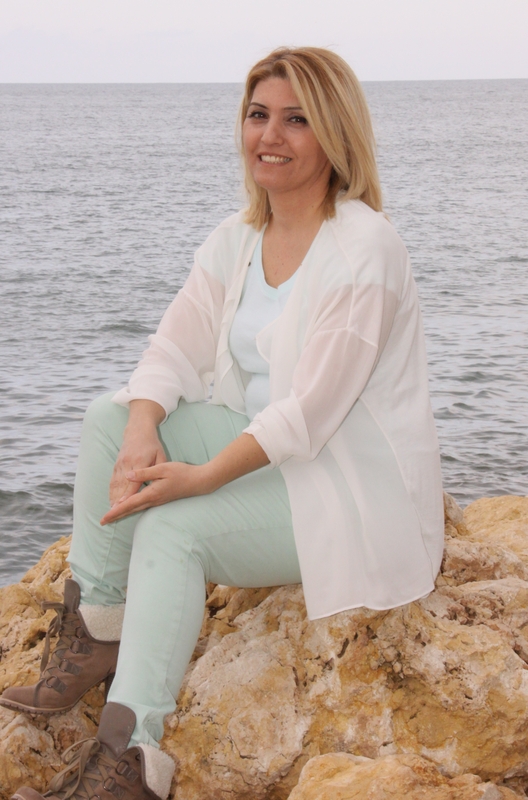 Choose Spoken Word where native speakers are available for face to face conversation practice anytime of the day. Each SCOLA service gives users access to authentic resources that make learning a new language enjoyable and interesting. Contact your local cable company and tell them what a great community service they can provide by joining forces with SCOLA!